PLEASE note that a 90º diagonal will display images that are right side up, but left to right orientation will be reversed. The Celestron 1.25” star diagonal slides into the focuser (1.25”) of your Refractor or catadioptric telescope and accepts standard 1.25” eyepieces, allowing you to view objects more comfortably. A diagonal that is angled at 90º helps avoid neck strain when looking through the eyepiece. 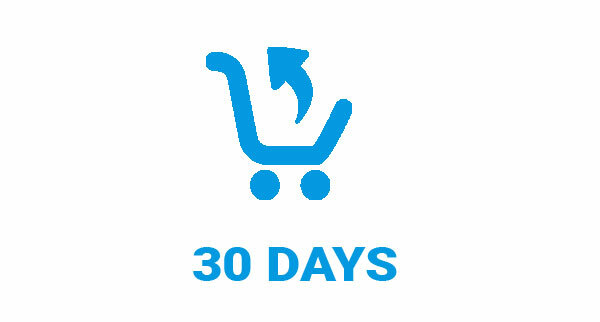 We ship within Three business days of payment, usually sooner. 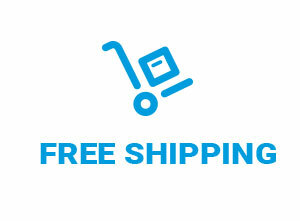 We only ship to the lower 48 states, no APO/FPO addresses or PO Boxes allowed. Local pickups and combined shipping options are not provided at this time. Please pay as soon as possible after winning an auction, as that will allow us to post your item to you sooner! If you have any problem with your order, please contact us and we will do our best to make you satisfied.